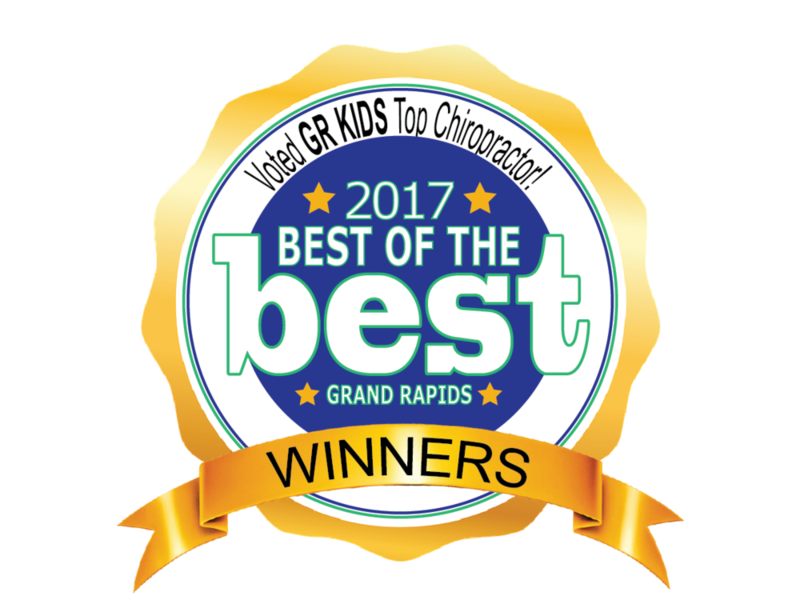 Now serving with four locations around Grand Rapids, HHC is the #1 pediatric and pregnancy chiropractic clinic in the midwest. We understand the importance of the delicate relationship between the spine and nervous system, so we take care of every member of the family. The first is due to the intimate relationship between the spine and nervous system. The nervous system controls and coordinates everything in the body, including the development of the growing baby. When the bones in the spine misalign, they reduce the effectiveness and efficiency of the nerves they control. Chiropractors help restore normal function to the nervous system by restoring normal spinal function.